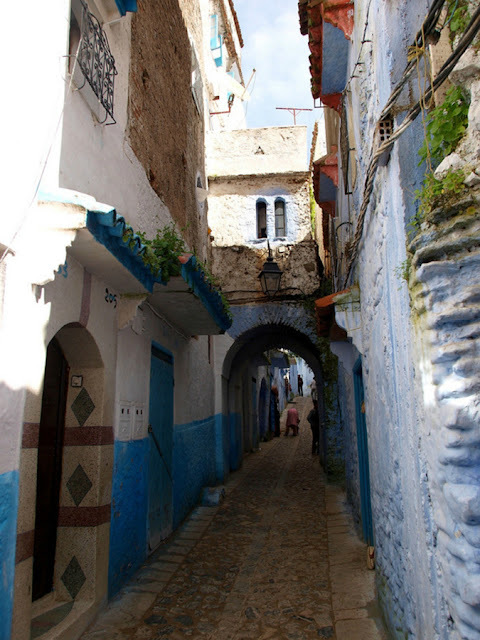 City of Shefshauen is located in the north-west of Morocco. 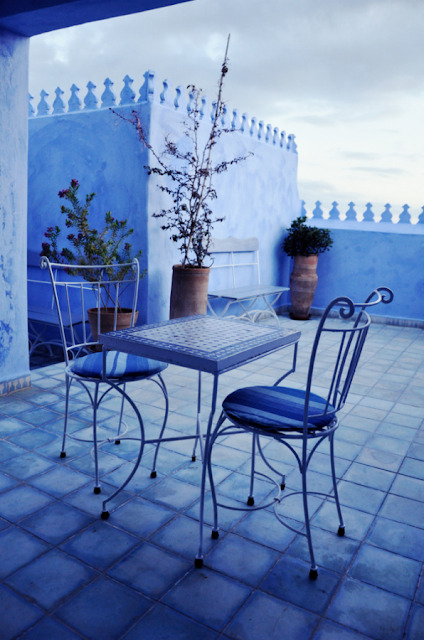 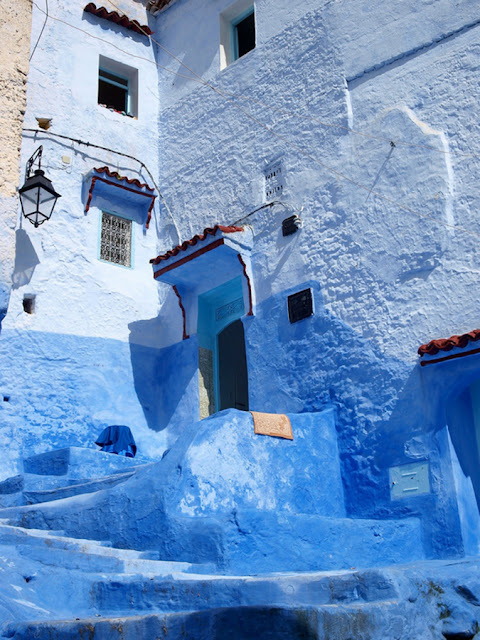 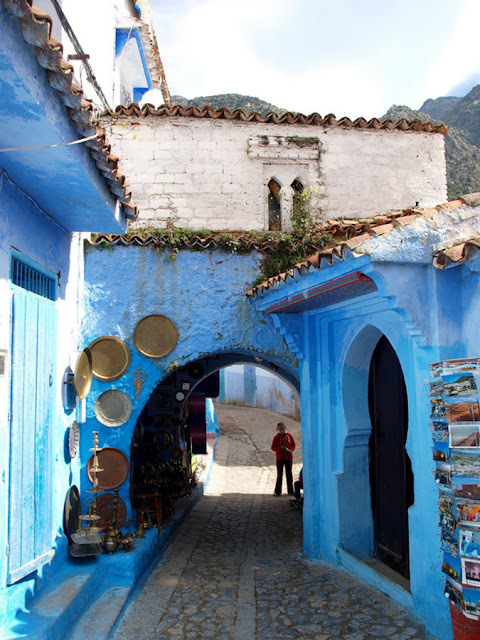 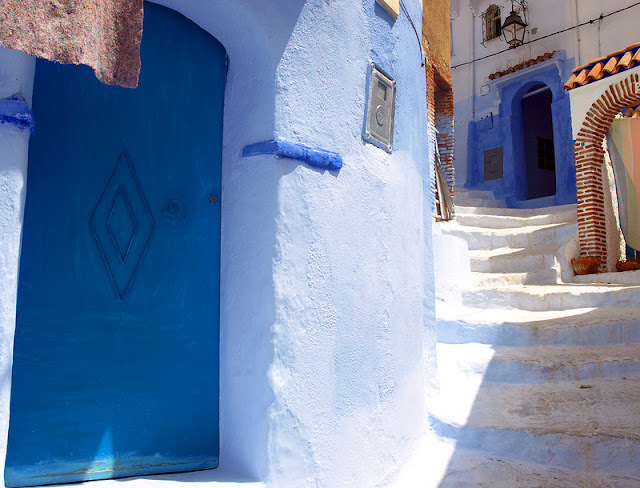 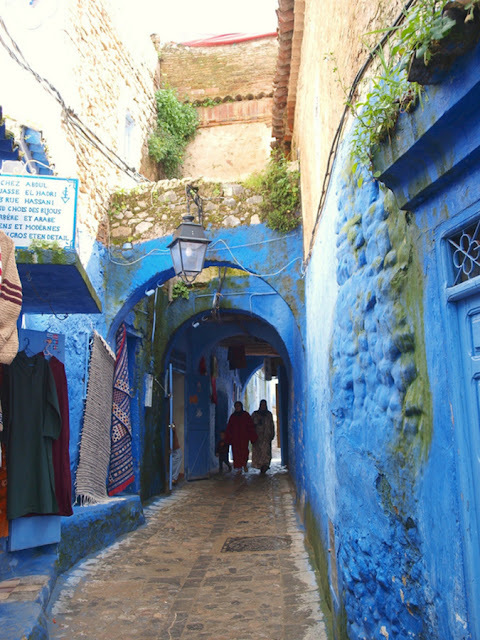 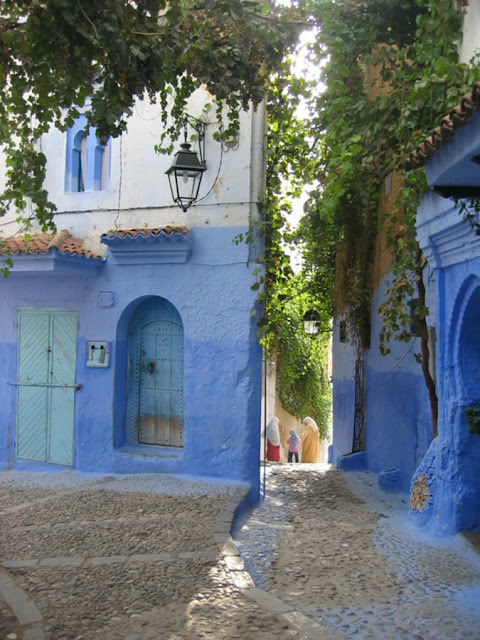 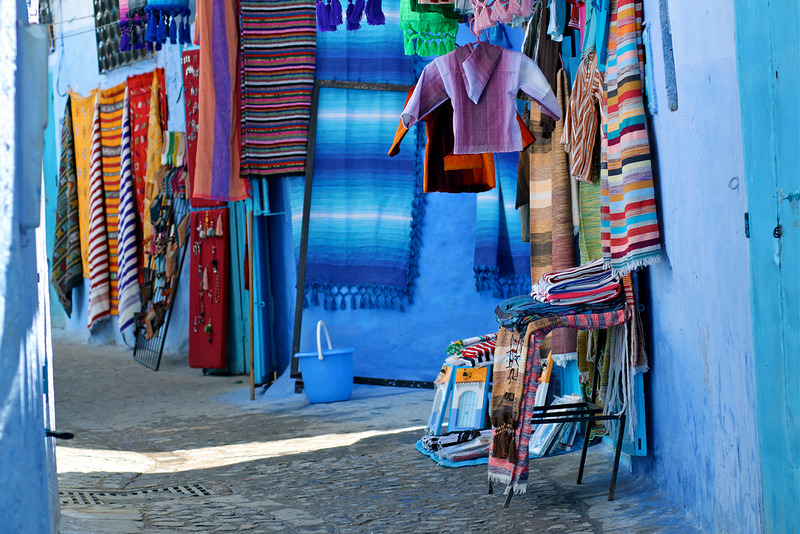 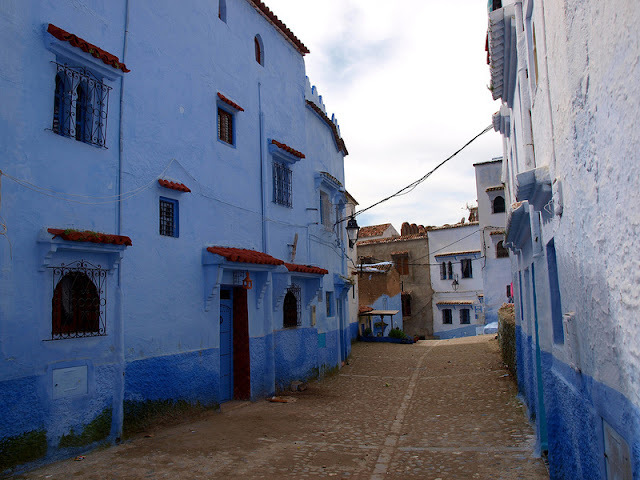 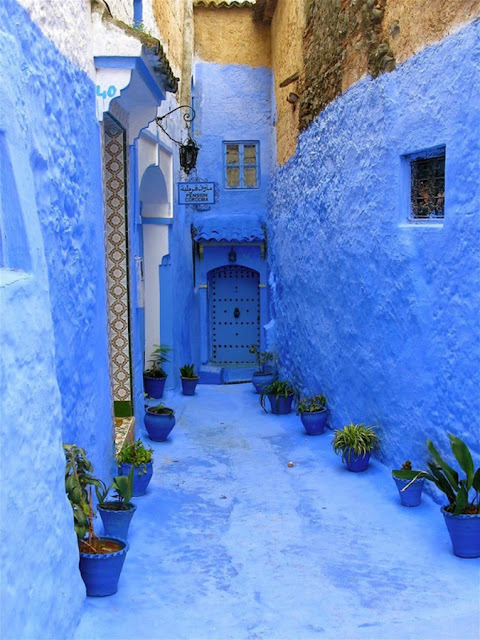 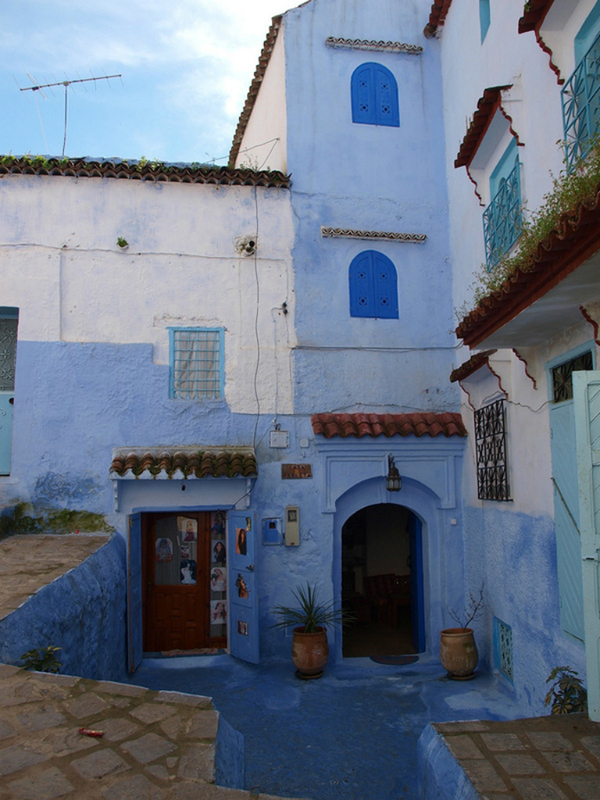 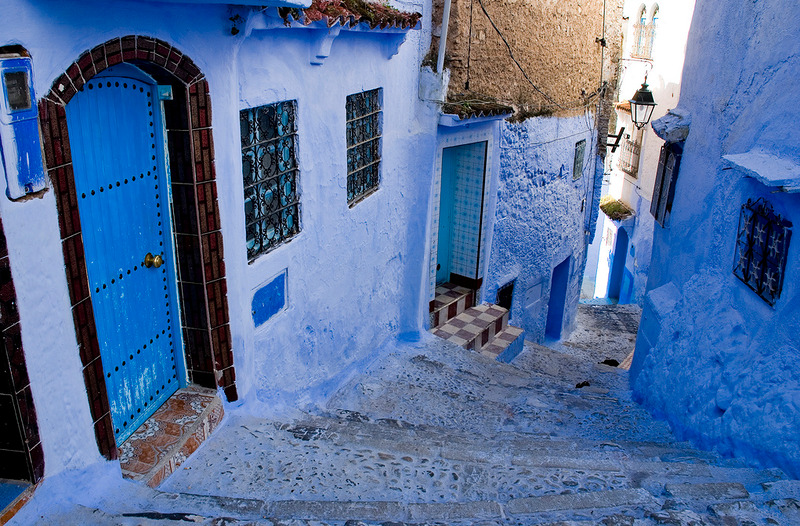 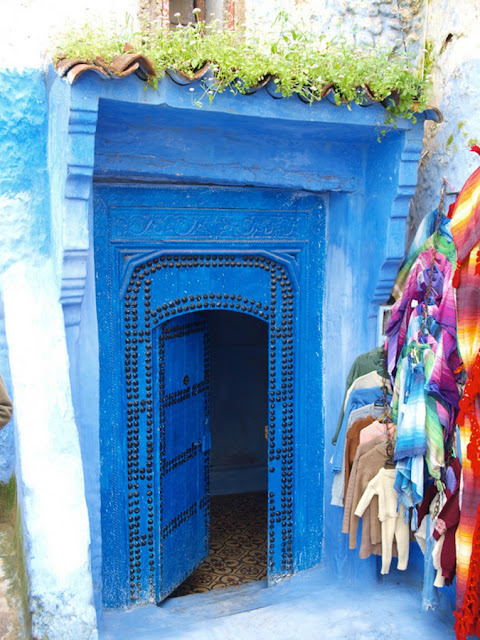 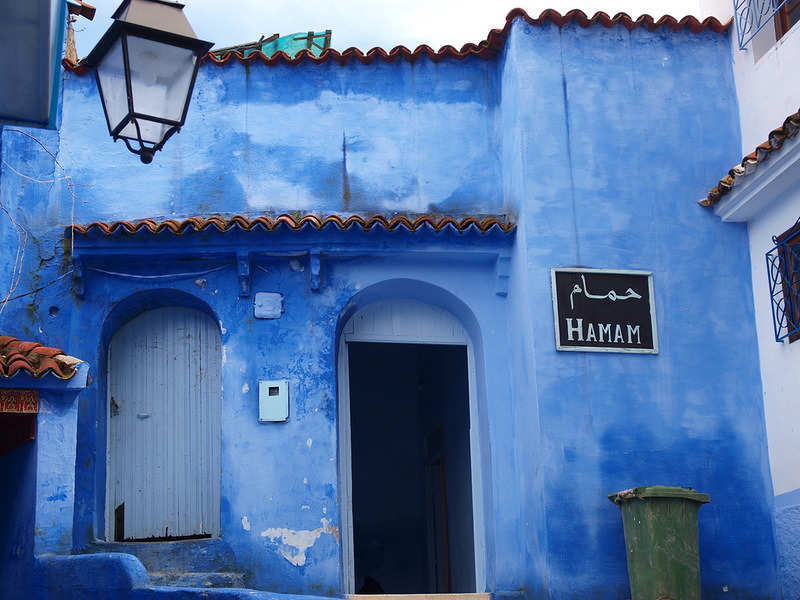 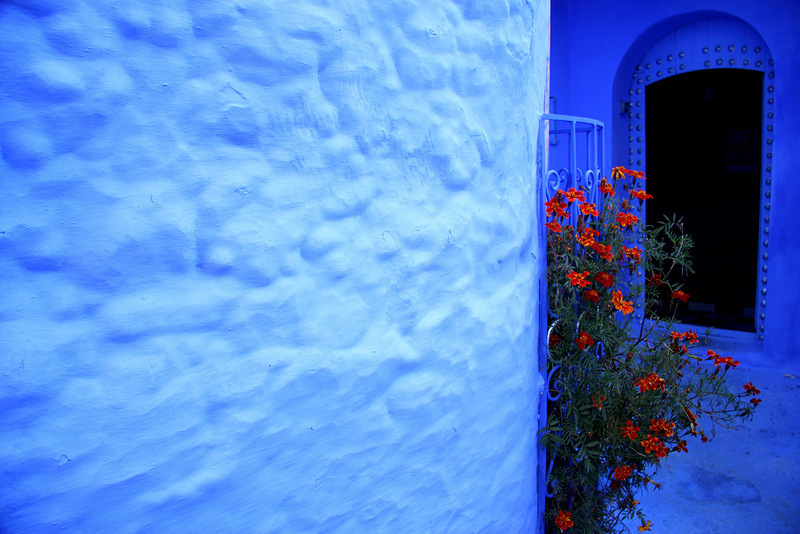 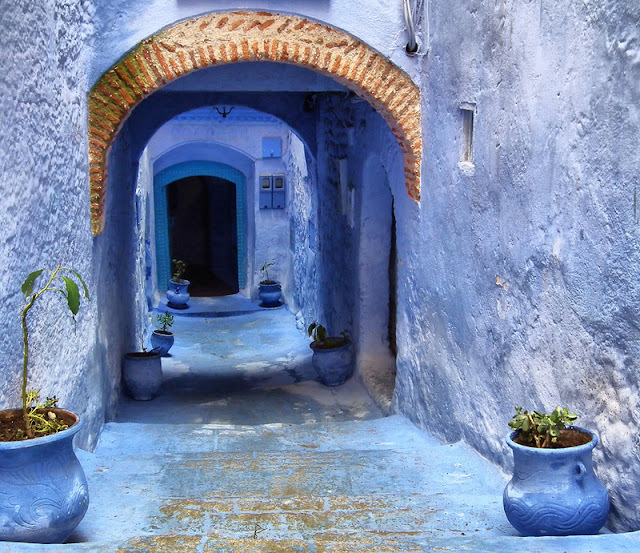 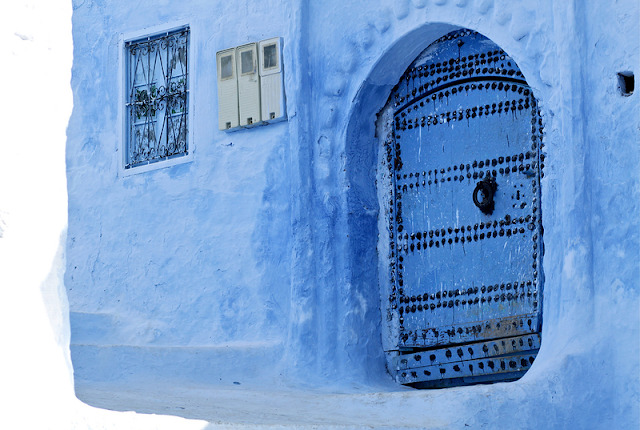 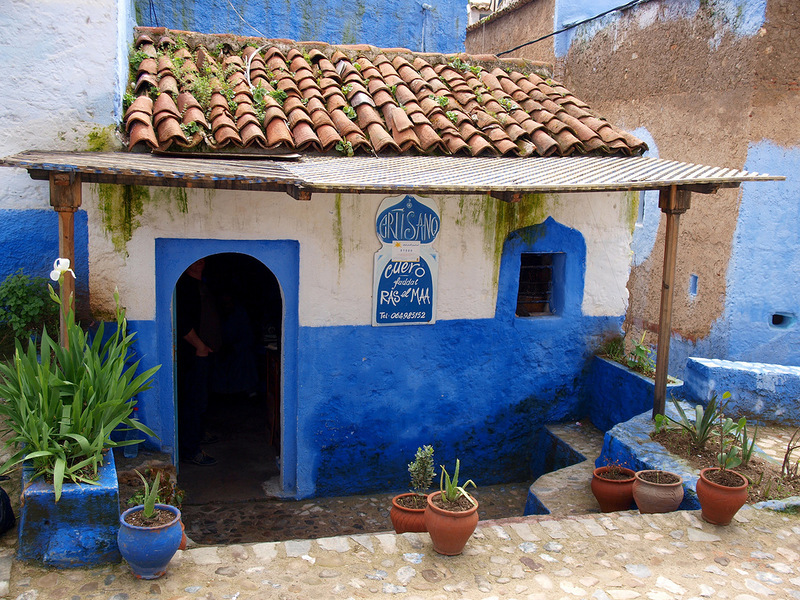 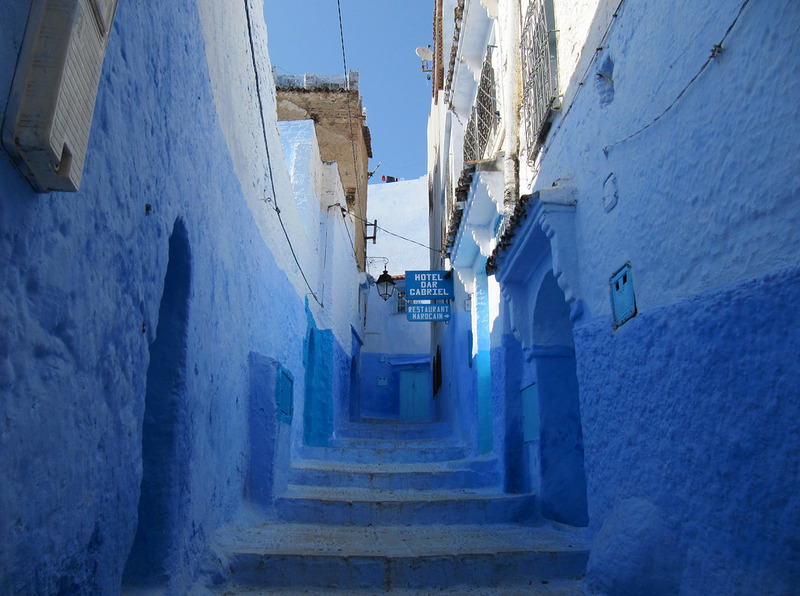 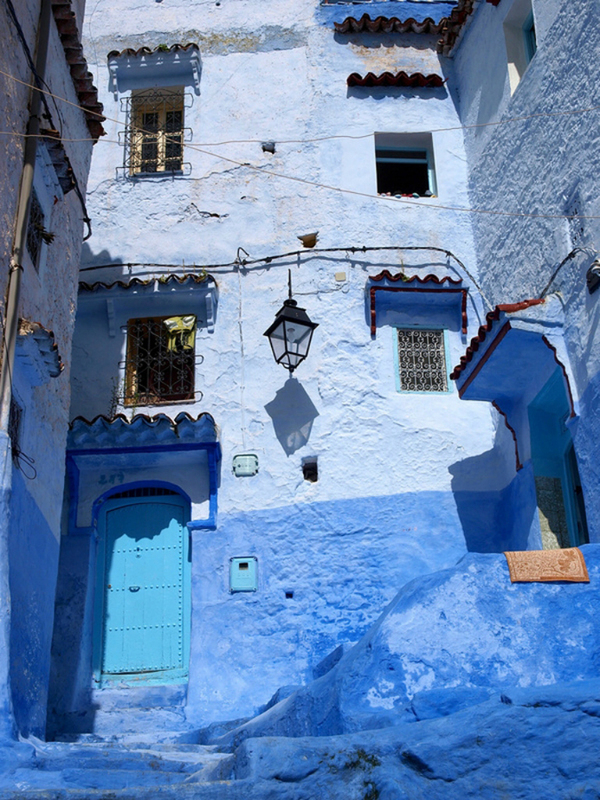 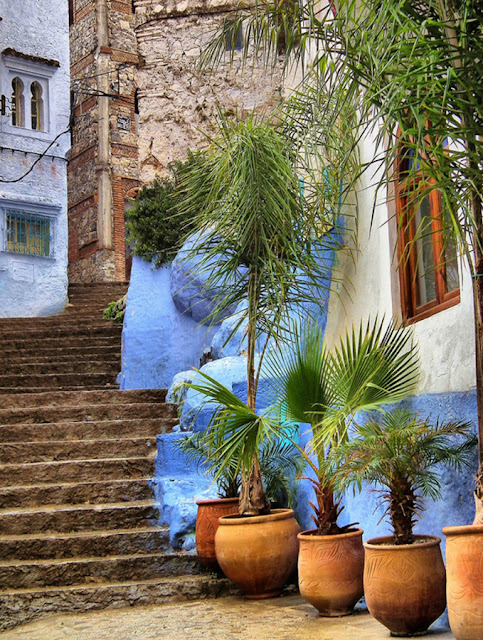 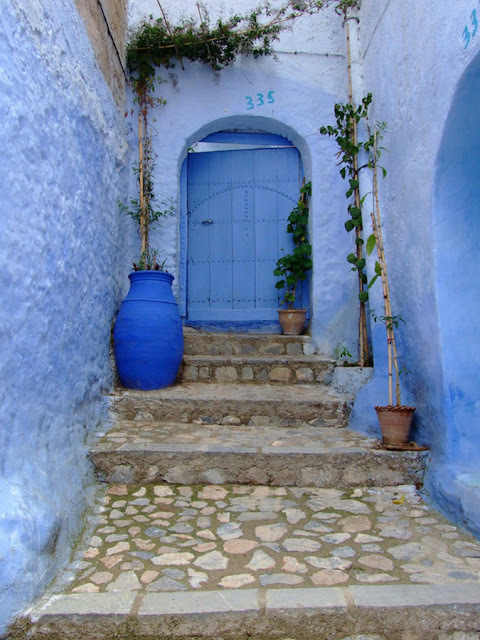 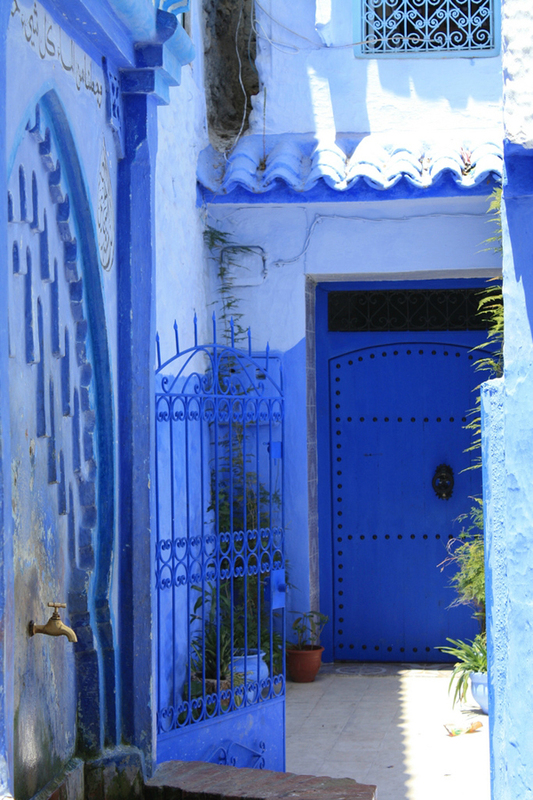 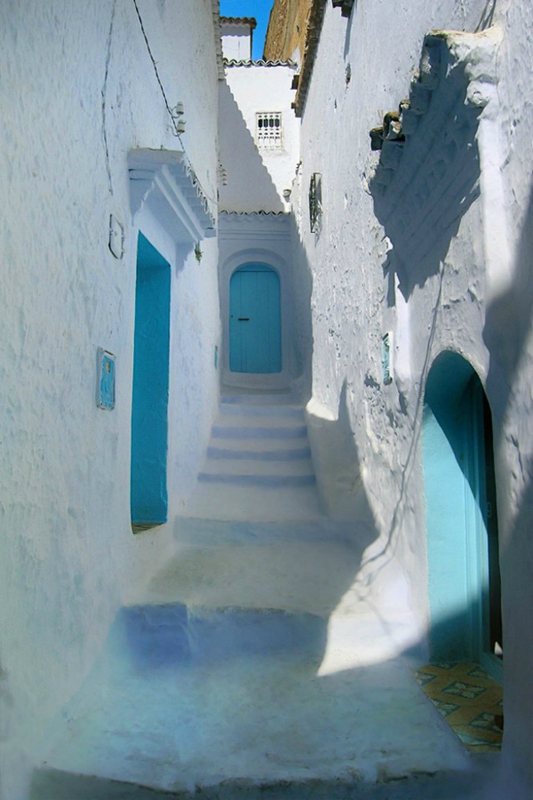 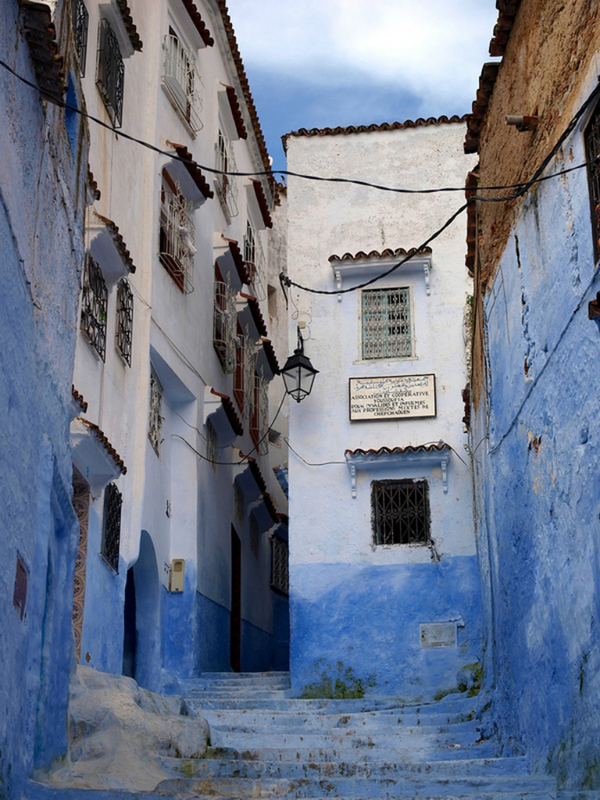 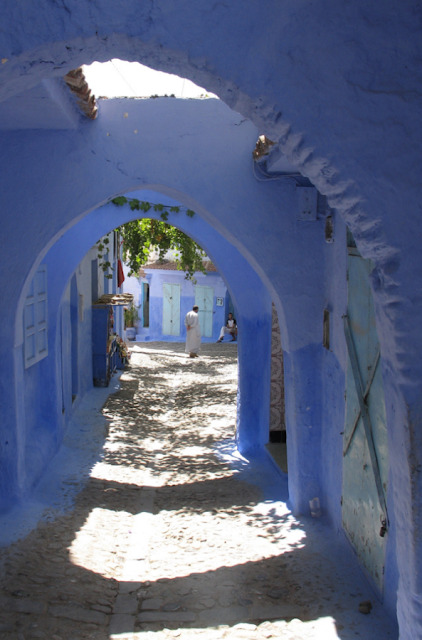 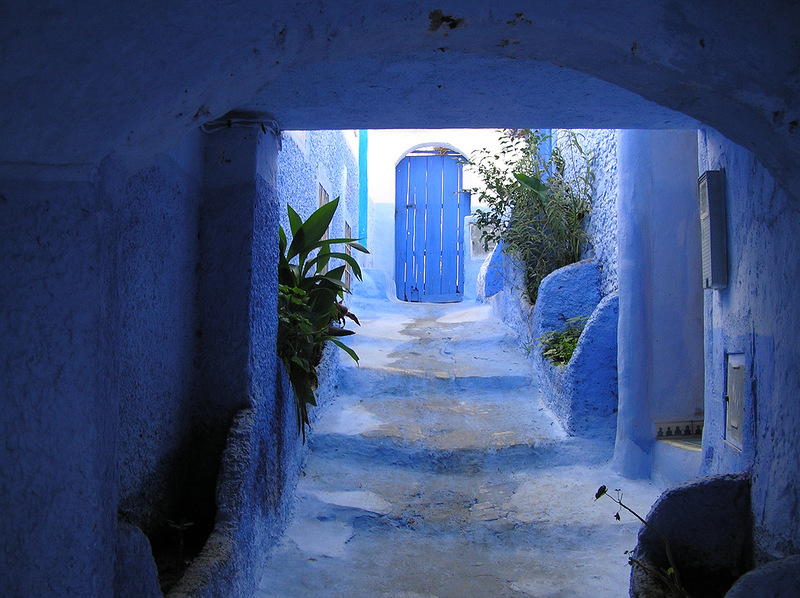 Remarkable for its houses painted in different shades of blue, which, combined with the ancient architecture, making it one of the most beautiful cities in the world. 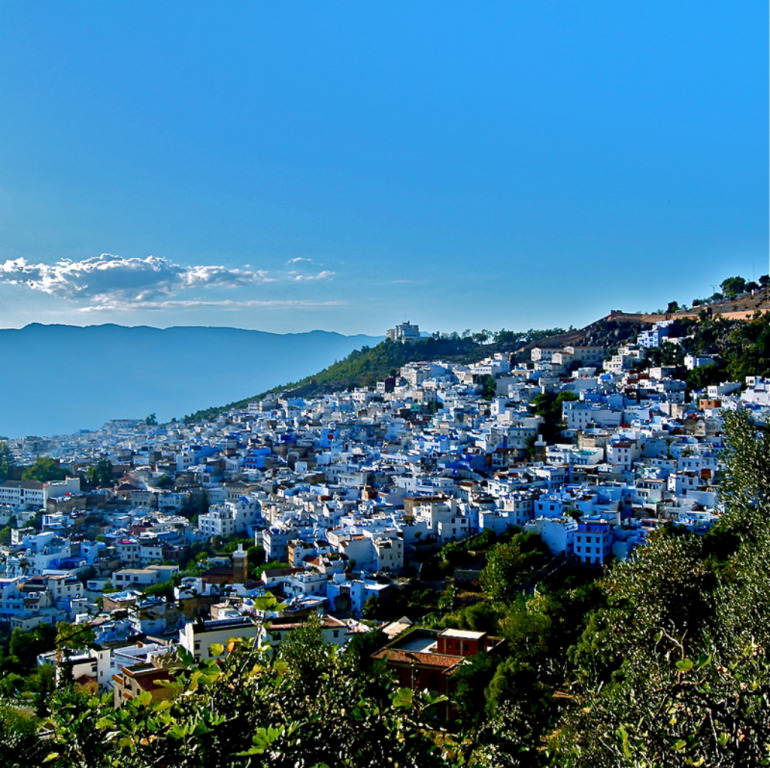 At the end of the XV century, just after the founding of the city, here in large numbers arrived from Spain expelled Muslims and Jews, who formed the appearance of the city on samples of his country, Andalucia. 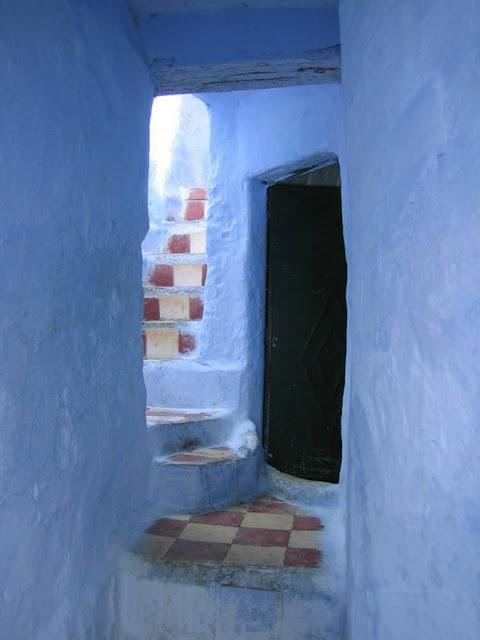 Due to the fact that for centuries the city was declared a sacred place and a visit to the Gentiles was forbidden under pain of death, Shefshauen kept intact its medieval appearance. 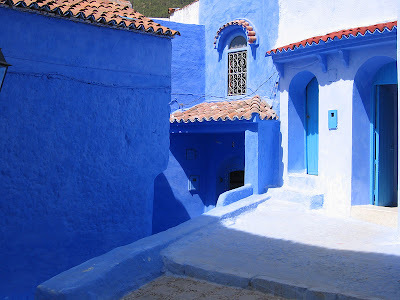 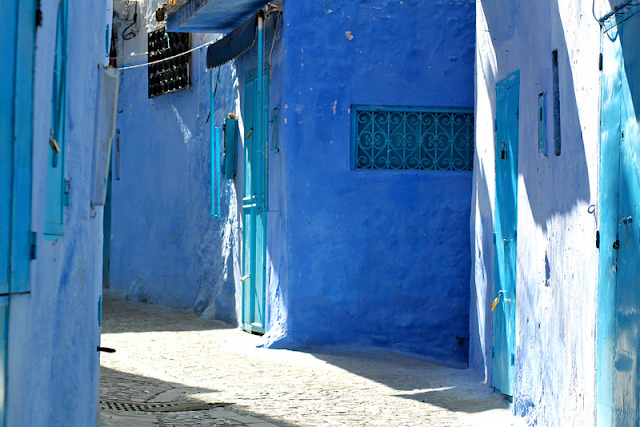 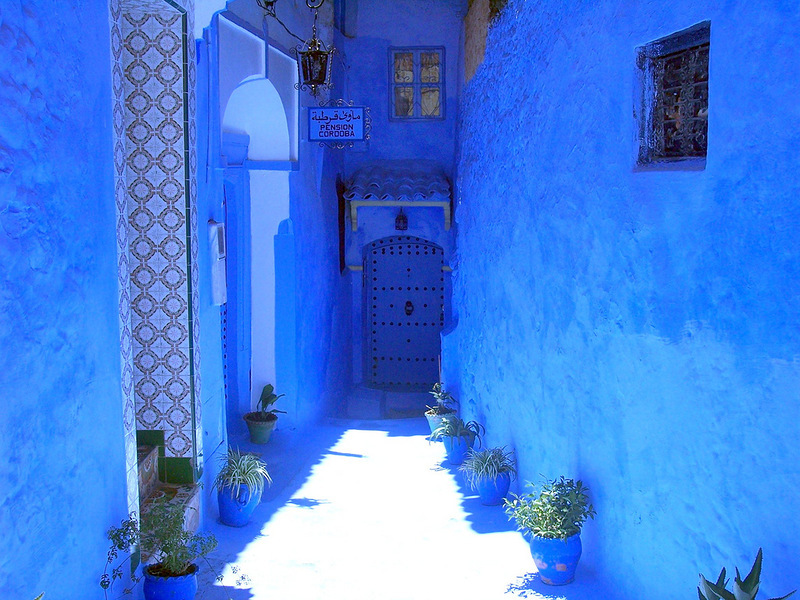 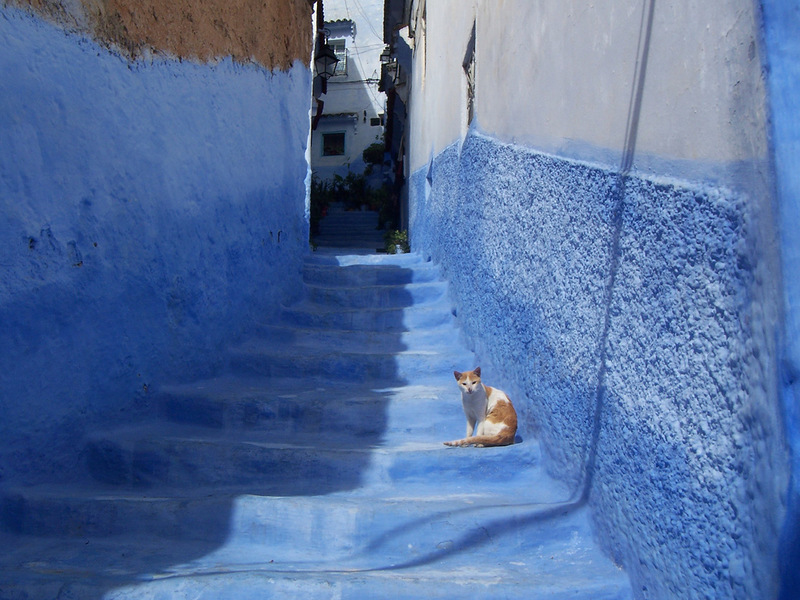 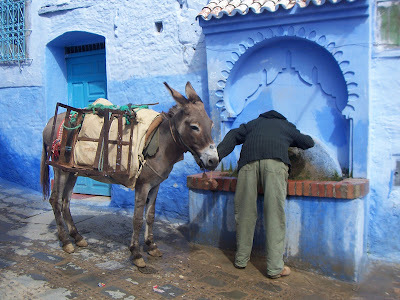 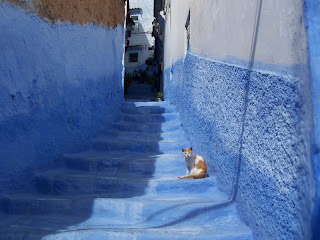 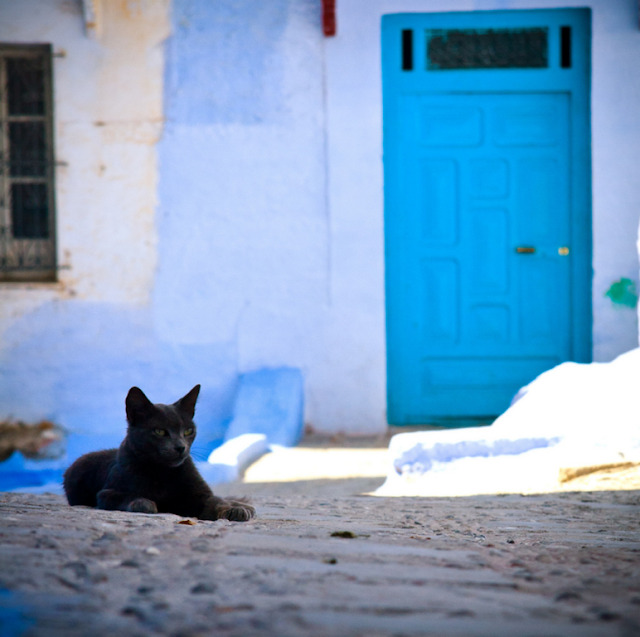 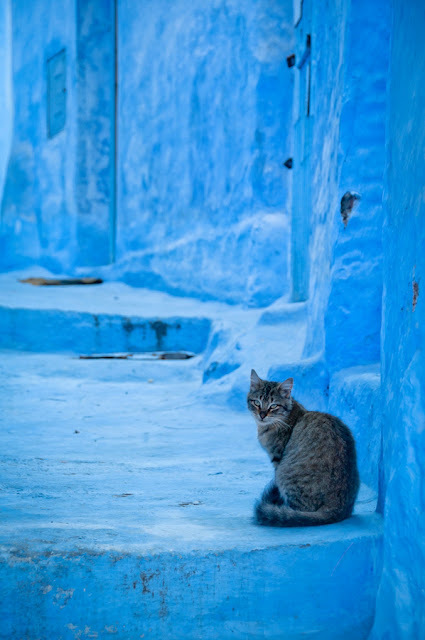 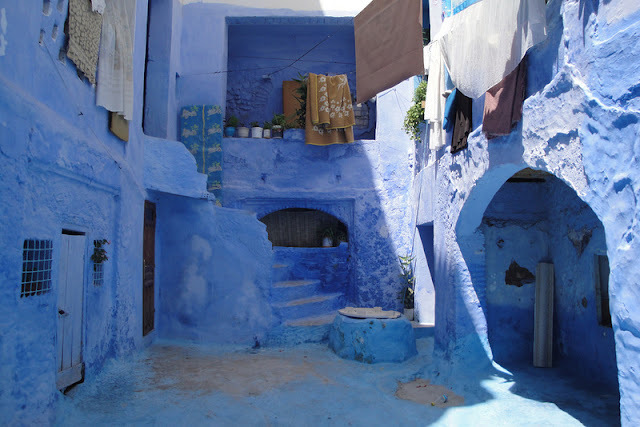 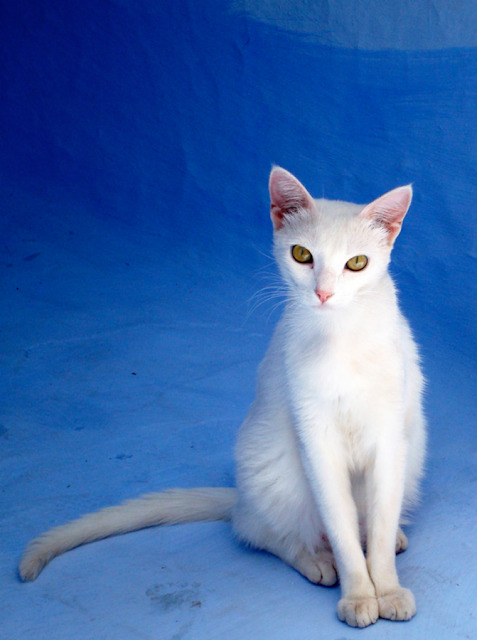 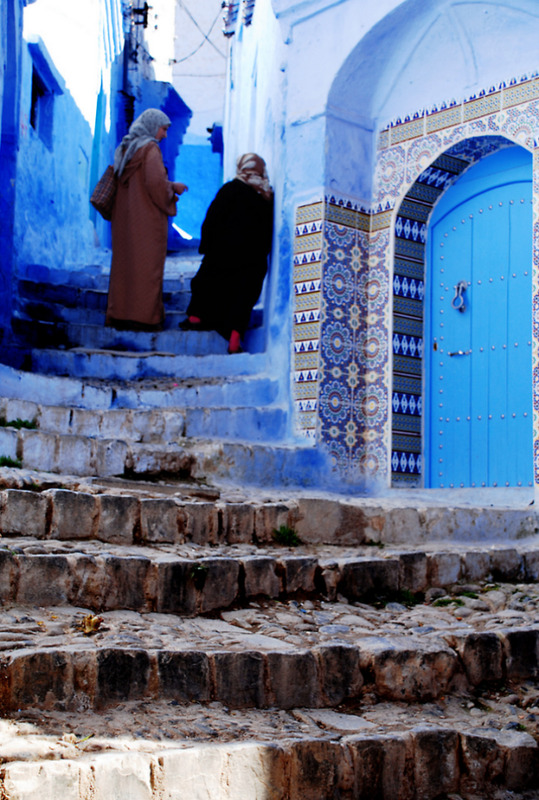 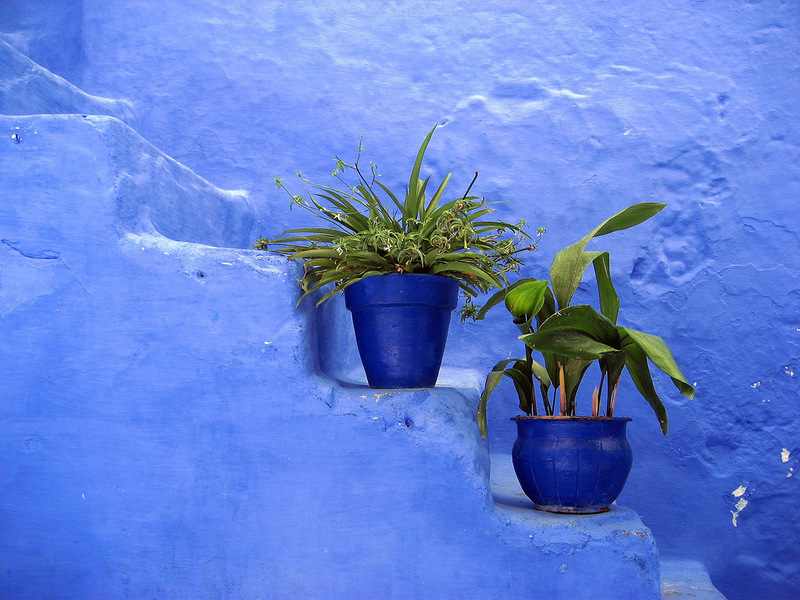 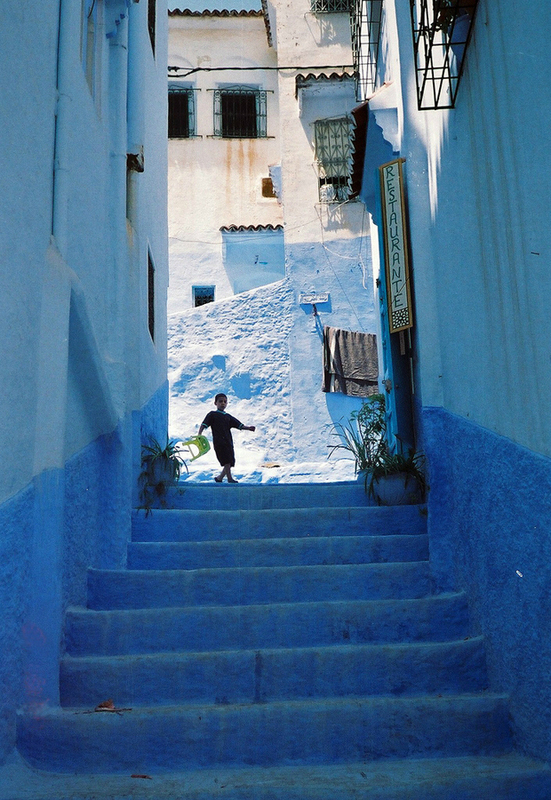 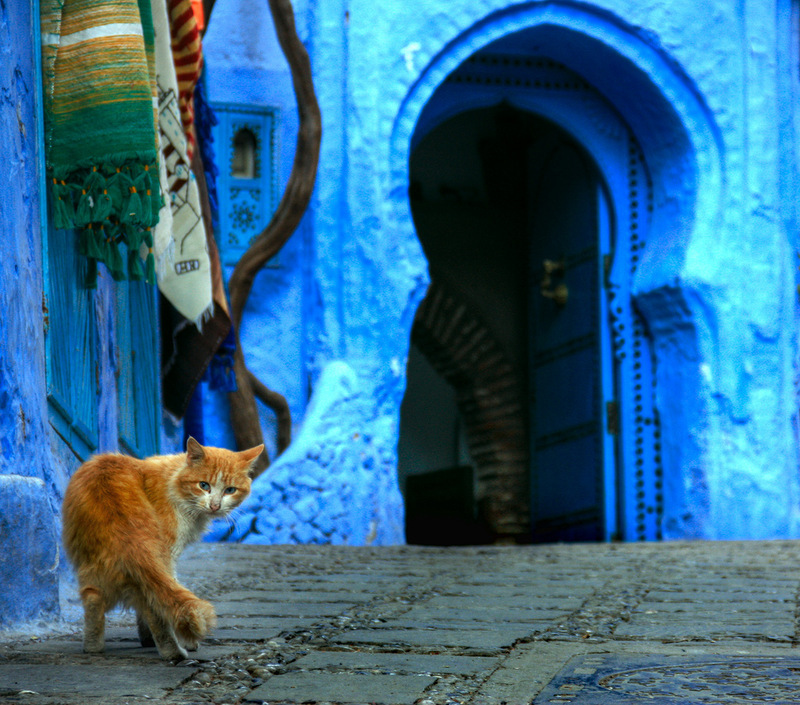 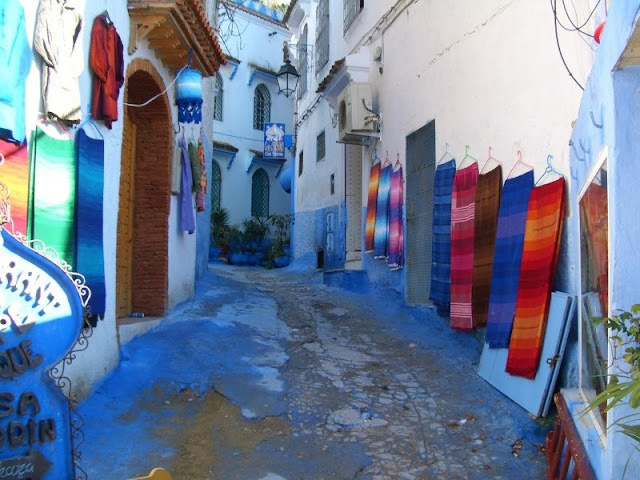 1 response to "Blue City of Shefshauen in Morocco"
Wow, thats all I can say!